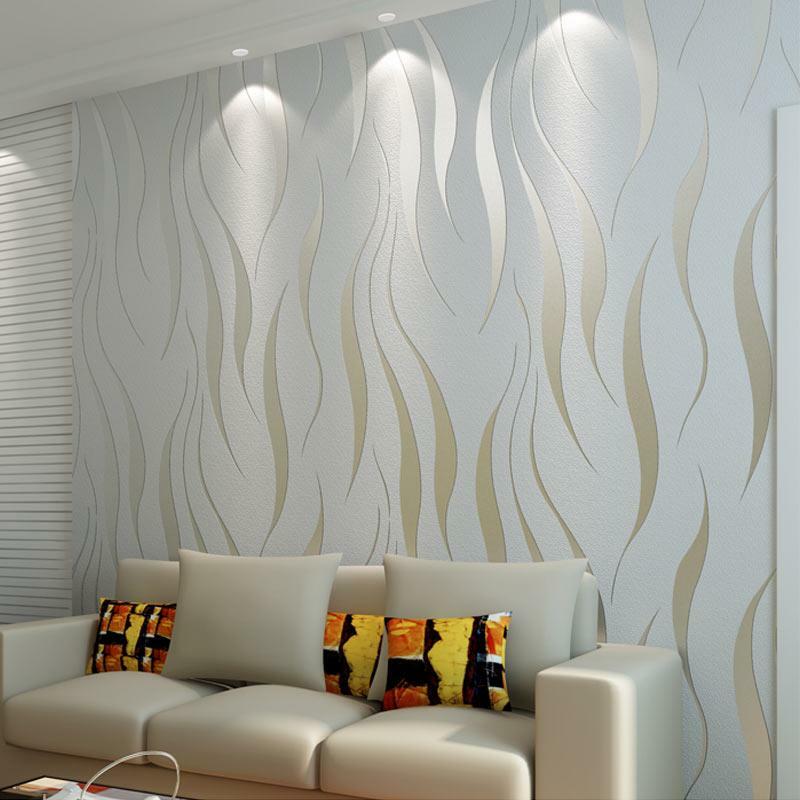 Are you thinking to use wallpapers to get your interiors done in Kenya? Why not? That’s a perfect idea to have a stunning background for your walls and giving them new looks. You may be surprised to know that the existence of wallpapers in Kenya could be marked a long time back and it was used as an affordable alternative for tapestries that were used by high-class people to protect their interior spaces from heat, add color to their rooms and cover the stone walls. The wallpaper used in the early time was hand painted and costly so was most common was an interest of high-class people so was mostly seen in the palaces. Nowadays, the wall-finishing option is worth considering. Also, the wallpaper techniques have evolved from woodblock printing and stenciling to digital printing that’s taking up an entire market. 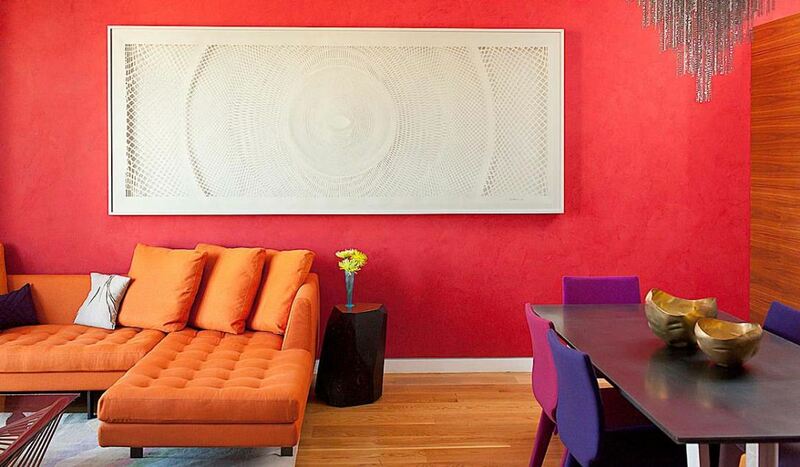 We, at Raveras, can help you add glam, retro or vibrant hues to your areas of interest that can be the best for you. Wallpapers are one the most cost effective decorative pieces to add a pinch of different looks for your spaces. Wallpaper can act as one of the most unique art pieces that can add warmth, style, uniqueness, patterns, textures, and depth to your rooms. These have a great life and can genuinely last up to 15 years and beyond if handled with care. Wallpapers can act as a source of designer looks to add up hues in your desired areas. Only wallpapers can offer you a wide variety of options to choose from with a beautiful effect like glitter, pearl, gels, foils, silk textures, glass cloth, and suede. 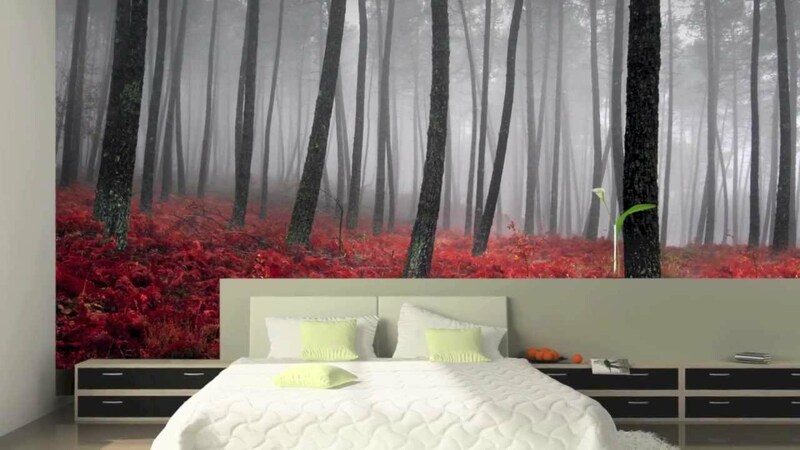 Few wallpapers are eco-friendly as they are made up from natural resources and can add a hue of nature to your spaces. Wallpaper can bring the coziness of your spaces together to let you relax and calm in a homely environment. With the wallpapers, you can tone up your spaces as per your choice. Now, we would like to discuss about the disadvantages that can help you if you are trying to figure out that wallpaper can be your best choice or not. The application of wallpaper is quite time-consuming task that can be a bit tricky as well. Removing the wallpaper from the areas can be a big hustle and is not that tedious. Try to match the textures, patterns and hanging corners. Our team at Raveras in Kenya can assist you with the various clever and versatile ideas that can help you styling a room with the help of wallpapers. Before knowing anything you must know the various types of wallpapers that can be used. Let’s discuss the wallpaper Kenya types in advance to help you. There are actually a wide range of choices to choose from, but let’s not deviate from the path and get straight to the point that where they should or shouldn’t be used. 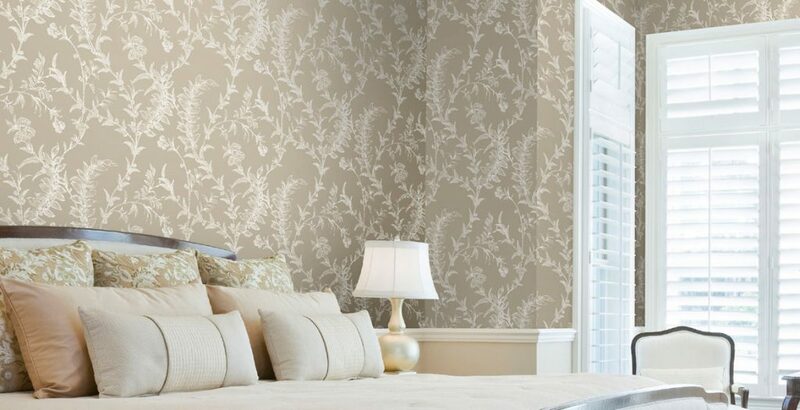 One of the most commonly used wallpaper types due to its awesome durable nature, built up and manufacturing process. It can be perfectly used anywhere in your living spaces. The type of wallpaper is made up of a thick vinyl coating layer. It can withstand any steaming effect so can be a great use in the kitchen and washroom. This type of wallpaper can be easily maintained. Vinyl coated wallpapers vary greatly in color and pattern, they can imitate wood, stone, concrete, etc. It is one of the most loved wallpapers for hiding minute wall defects and minimizing repairs in any case. The type of wallpaper is also referred as lining wallpaper due to uits smooth finish. It’s made from a fibreglass or a paper and can be sometimes used to act as a simple base for a fragile wallpaper type in general. This is one of the single or a double layered wallpaper and yes the most popular one in genre. Traditional wallpapers Kenya are widely used in the bedrooms and dining area as they are cost effective and can be easily accessible from any store in your region. Our team at Raveras in Kenya can help you select the best and can get the service done within your budget. It is made from cellulose, hard to apply on the paint free walls. One of the most expensive wallpaper kenya types, that is hard to maintain. These wallpapers are the best in adding luxurious hues to the spaces. You can add a touch of grandeur to your home with the application of these flock wallpaper as its distinct for its velvety three-dimensional patterns, usually built from a velvet-like fiber that is printed on a base of paper. The velvety texture reflects a sense of luxury in itself. Not to forget that these wallpapers are though hard to remove but can add an elegant look as well. These wallpapers can be best used in master bedrooms or a guest room of your pretty homes in kenya. These are the shiny metallic wallpapers that can be effectively used to create a metallic look in your desires rooms. It can enhance the style and look of your desired area and due to its reflectivity you need to repair your walls and get the little things done at the time otherwise, it can take away the beautiful and stunning look your home. While applying the adherence should be kept clean and neat to avoid the reflectivity. 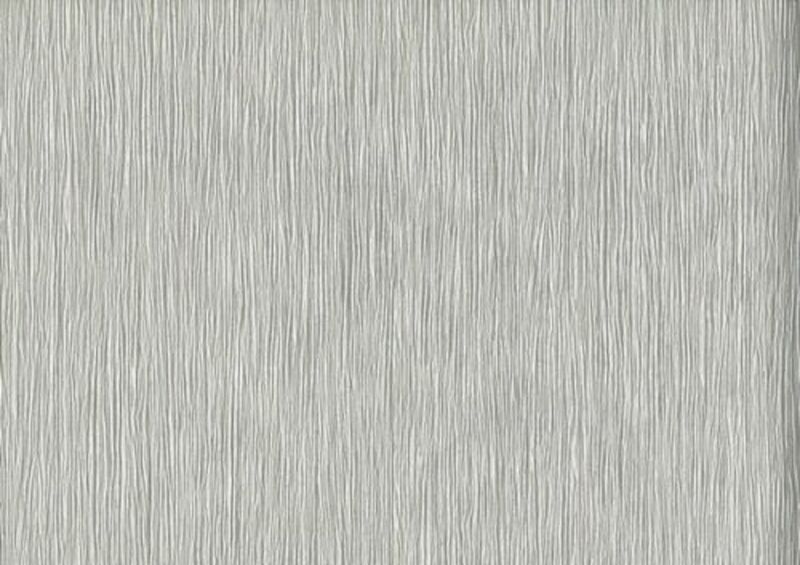 Foil Wallpapers are mostly used in kitchens and bathrooms. Easy to remove in full strips. Just count on to us to glam up your homes in Kenya like never before. As the name suggests this type of wallpaper is made up from bamboo and finally glued to the paper to give an end product in the form of bamboo wallpaper. This is eco-friendly and natural in its origin with a perfect natural treatment that requires delicate treatments when undergoing the process of installation and glueing to the walls. Effective in a log time run and gentle brushing and dusting is enough to get them cleaned. It can be affected by natural moisture so highly restricted in kitchen and washroom areas. The wallpaper can be elegantly characterized by its wood grain effect or water silk design. It is a type of wallpaper with a vinyl coating and the designs are applied to the paper in a similar manner. Easy installation really makes the mind to have it on the entrance, living room, dining area, guest bedroom. It is easy to install, remove and yes washable too. Get your spaces styled up in Kenya by having the team of Raveras at work for you. A great art piece that stimulates your interest in photography and is the end product of photography. Get to choose from a wide variety of murals, patterns, pictures and get them installed to give a stylized hue of modernization as well. Keep in mind the installation is not that easy and instead it’s a tricky task but not to worry you have the best with you after opting to be with Raveras in style. Get the unique blend of synthetic and natural fibres into a piece of wallpaper to choose from. These nonwoven type of wallpapers can be the greatest choices for the kitchen and bathrooms. These are easy to wash and can be installed easily. No chemicals or wallpaper tools are needed while the removals are done. These wallpapers can strictly add a contrast to your basic plain walls. The most popular colours are cream, stone and taupe as these create a wonderful natural palette. These type of wallpaper are mostly used to hide wall defects in a genuine manner but it’s hard to install and remove as well. We help you offer the best style statement for your homes with each service at your doorsteps. 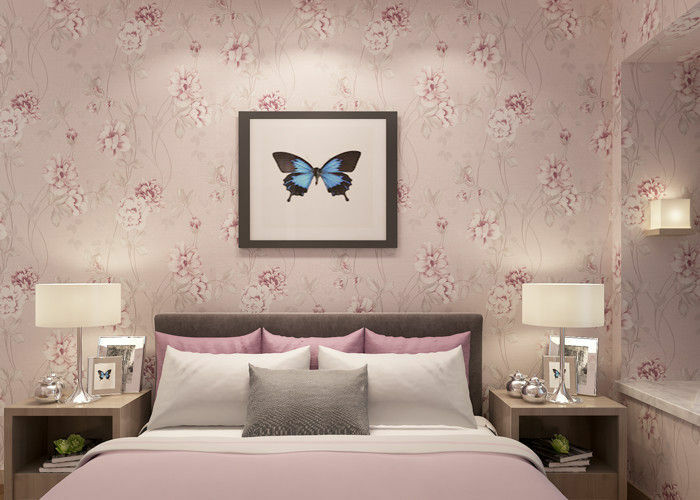 How Can House Wallpapers Impact Your Home in Kenya? How Much Does Wallpaper Cost in Kenya? How To Remove Old Wallpaper From Wall?